Join us at the Stony Island Arts Bank for a discussion with author Carlo Rotella on the evolving nature of the South Shore neighborhood. 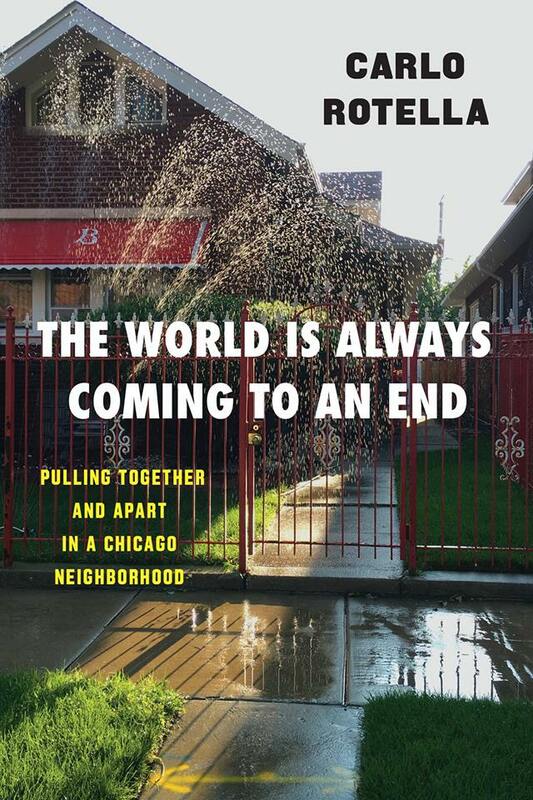 Carlo will read selections from his new book exploring the connection between place and community – The World is Always Coming to an End. We invite all neighbors to join us for what will surely be a rich community dialogue. Carlo Rotella grew up in South Shore—a place of neat bungalow blocks and desolate commercial strips, and sharp social contrasts. Now the hollowing out of the middle class has left residents confronting each other across an gap that makes it hard for them to recognize each other as neighbors. Rotella tells how that happened. 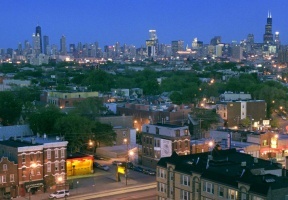 Talking with residents and looking at race and class, persistence and change, Rotella explores the tension between residents’ investment of feeling and resources in the physical landscape of South Shore and their hesitation to make a similar commitment to the community of neighbors living there. This event is free and open to the public. Books will be available for purchase, and a signing will take place following the discussion. Invite You to Global Girls 19th Anniversary! Free blankets & coats SUNDAY!